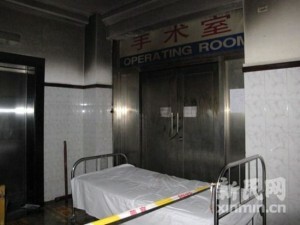 A hospital in Shanghai was caught on fire, doctors and nurses all left the building, safe and sound, but a patient undergoing an amputation surgery was left on the operation table and died of asphyxiation. 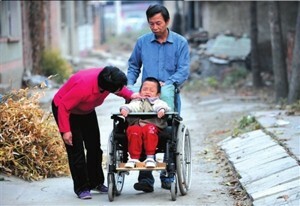 A female farmer in Chongqing Municipality performed a surgery on herself because her family couldn’t afford the 50,000 medical fees. 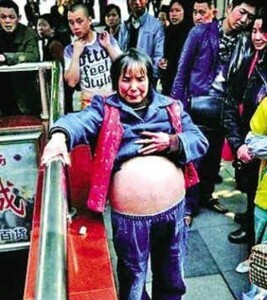 According to Qilu Evening News, Wu Yuanbi, 53, performed the surgery on May 8. She slit her belly open to let the fluid out. But the intestines also went out and almost killed her.